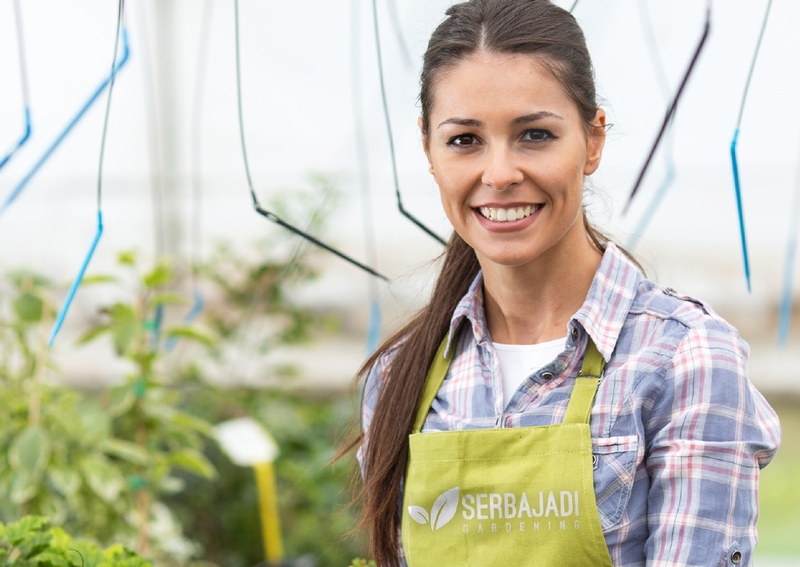 Serbajadi means: everything becomes fruitition. 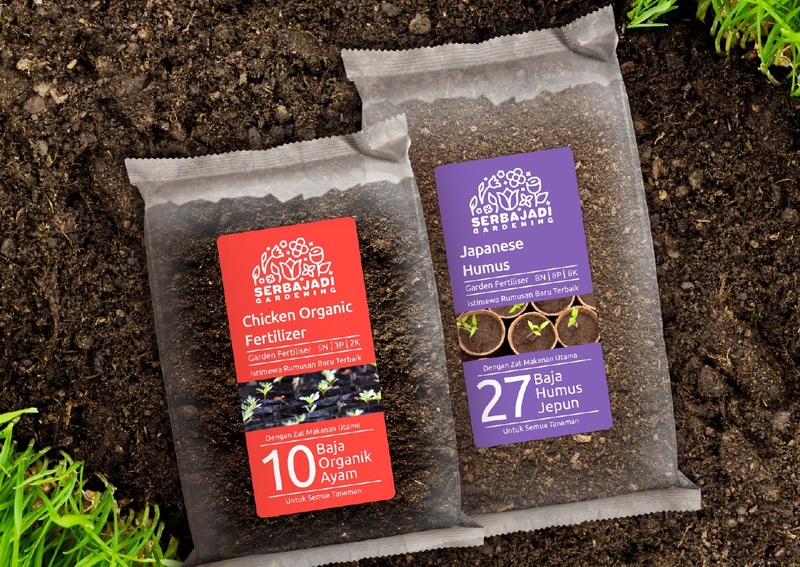 We believe in nature, life and creation. 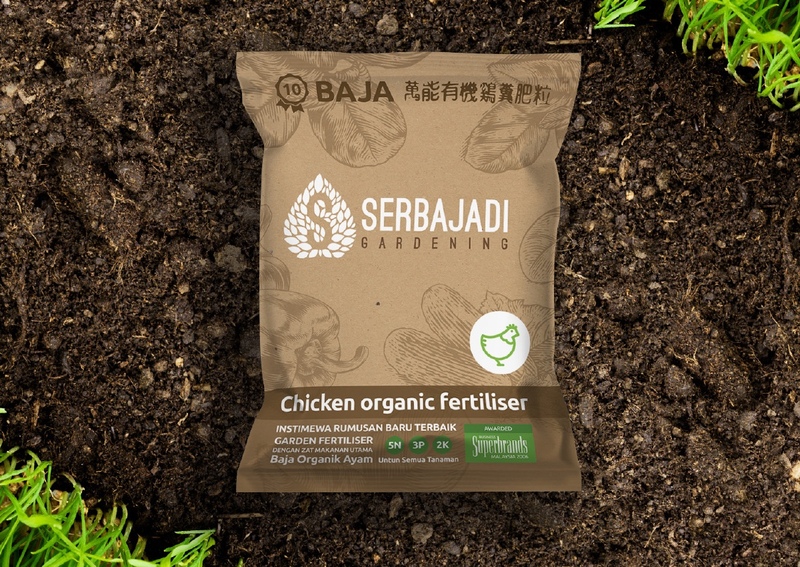 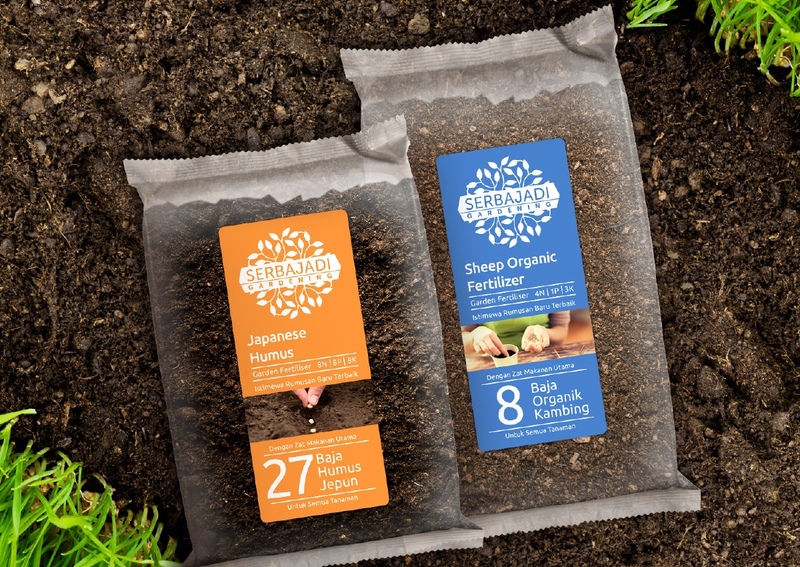 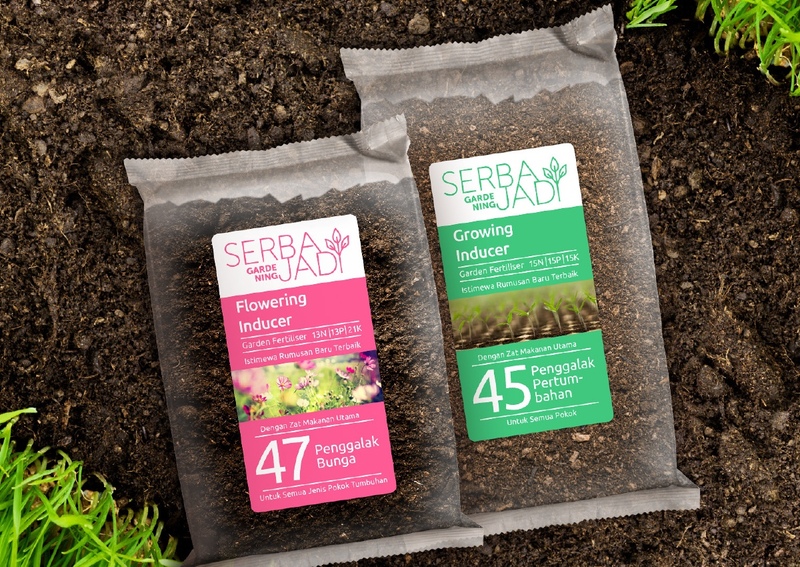 We think, that Serbajadi is a brand, that supports gardeners, who create life and care of our nature. 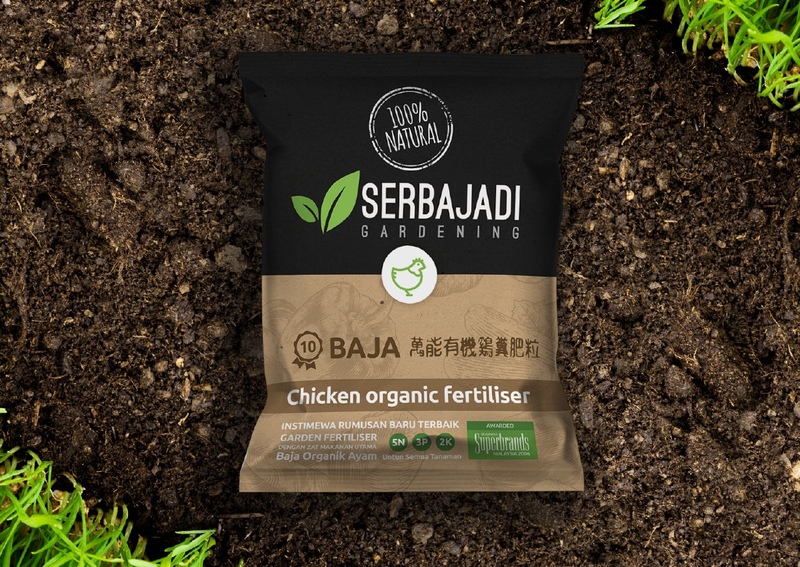 That's why we were so enthusiastic to create this brand concepts.